It isn’t just the Indian culture alone where weddings are such prized events; western cultures consider wedding events to be as significant as any other. Just to mention a few: we have seen Americans where the rehearsal dinner is as fancy as the wedding itself but we are also experienced on the Norwegians who kiss each other underneath the main table anytime they hear the crowd or let’s just mention the British who should be awarded by the number of their wedding speeches. 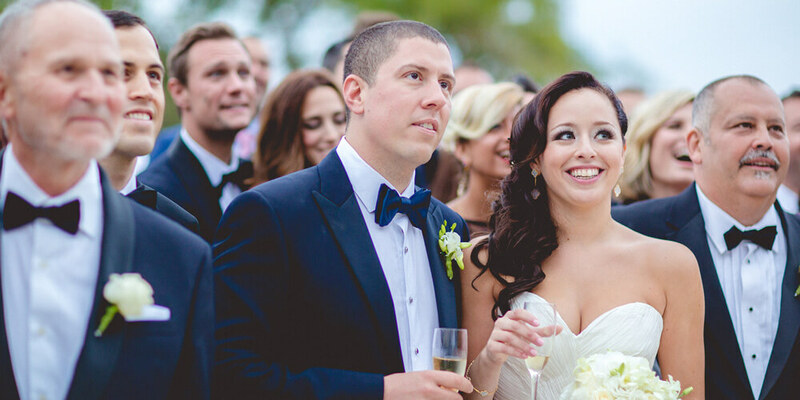 But no matter where you are coming from Dubai Wedding Team can arrange the classiest, most elegant ambience for the couple to exchange their vows with special and undivided attention to the couple’s cultural background. Now you can imagine all the hard work that goes into hosting a spectacular Dubai destination wedding!